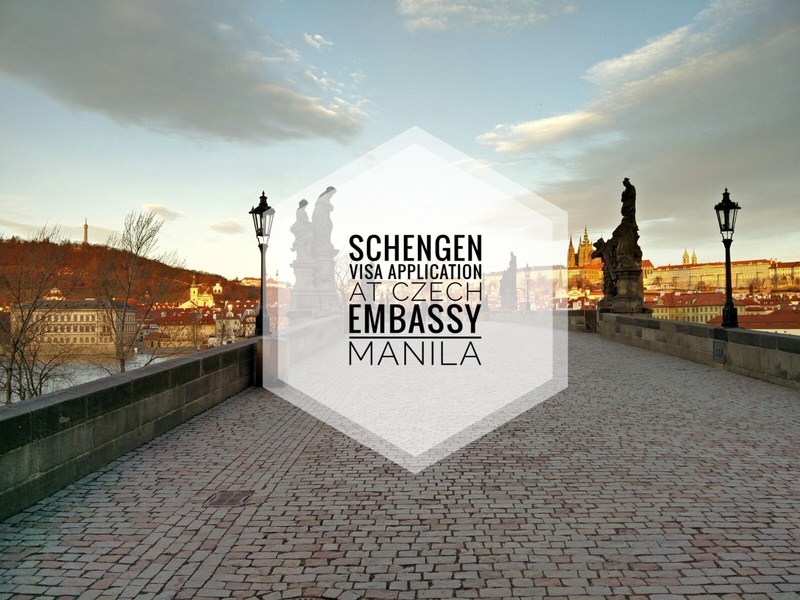 This post provides further details on the documents I prepared for my Schengen visa application at the Czech Embassy Manila in June 2017. I started preparing the requirements even before booking my appointment at VISAPOINT. I started reserving accommodation once I’ve finalized the cities I wanted to visit and the movement between cities/countries. For me, the document that took up much time preparing was the trip itinerary because of the details that went into it. I had to research on each city’s points of interest, entrance fees, transportation costs, average meal cost, etc. This is a sample completed application form that is posted at a bulletin board of the Czech Republic Embassy in Manila during my visit there in June 2017. Paste/glue your photo on the box at the upper right corner. Accommodations were booked using either Booking.com or Agoda. All reservations made come with free cancellation with a pay later option (either pay at the property or charged to credit card at a later date). It’s better to make a reservation that you can cancel without costing a dime since there’s no guarantee that your visa application will be approved. I printed my account’s transactions for the past three months from my bank’s online banking system (i.e., I queried the 3-month transactions using my online account then printed it). A bank staff advised me that they don’t certify bank statements anyway so I could just go ahead and print it from my online account. I got this from my bank for a fee. I availed the flight reservation to Bangkok from a friend of someone I know. I’ve given the airline that I planned to take, but I didn’t get what I specified. I was given a reservation for Turkish Airline. Had I known that this would be the case, I would have booked the reservation myself since Turkish Air offers reservation for free. Anyway, I just explained what happened in the cover letter that I’ve included with my submitted requirements since I still used my target airline in the costing part of my itinerary instead of Turkish Air, which is very expensive. I purchased this one from Pacific Cross. Their contract provides for a refund should the visa application is denied. I requested for this document from our company’s HR. 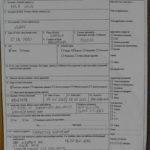 I mentioned in my request that I need it for Schengen Visa application. 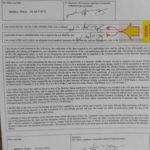 I just printed a screenshot of the approved leaves from the system used by our company. Do ensure that you have enough money to cover your trip. The amount you have in your savings account should exceed the total estimated cost of the trip that you’ve provided in the trip itinerary. I don’t know how much buffer is acceptable. All I can say is you should be confident that you are financially prepared for the trip. For passports issued by other countries, please check the website of Republic of Turkey’s Ministry of Foreign Affairs. Keep in mind the number of entries you’re entitled to when including non-Schengen countries in your itinerary. Your stay at the non-Schengen country does not count against the number of days provided in your visa, but your entry to a non-Schengen country (thus, exit from Schengen) will affect your remaining entries to the Schengen area. Say you have a single entry visa, once you move to a non-Schengen country then that means you’ve made your exit from the Schengen area and can no longer go back to it using the said visa. 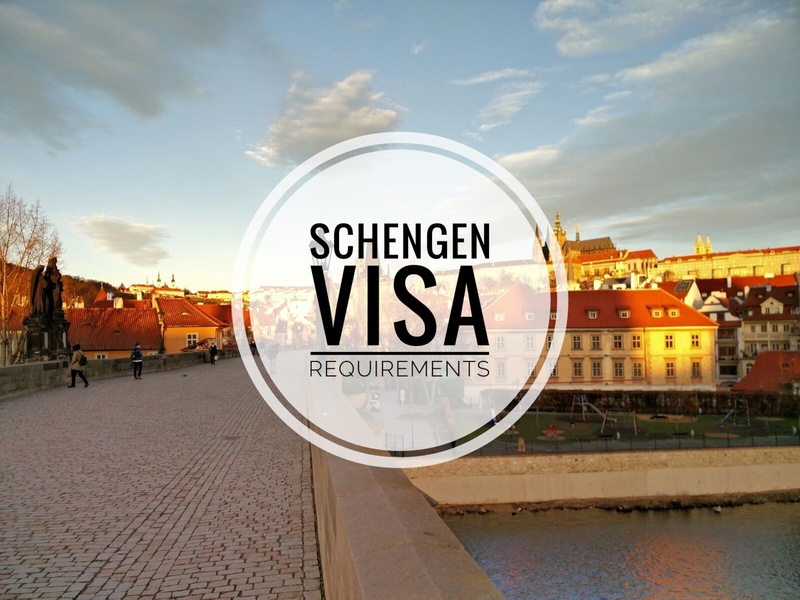 Should you decide to include the above-mentioned countries in your itinerary using your Schengen Visa, do visit the official websites as there might be updates on each country’s visa regime after publication of this write-up. 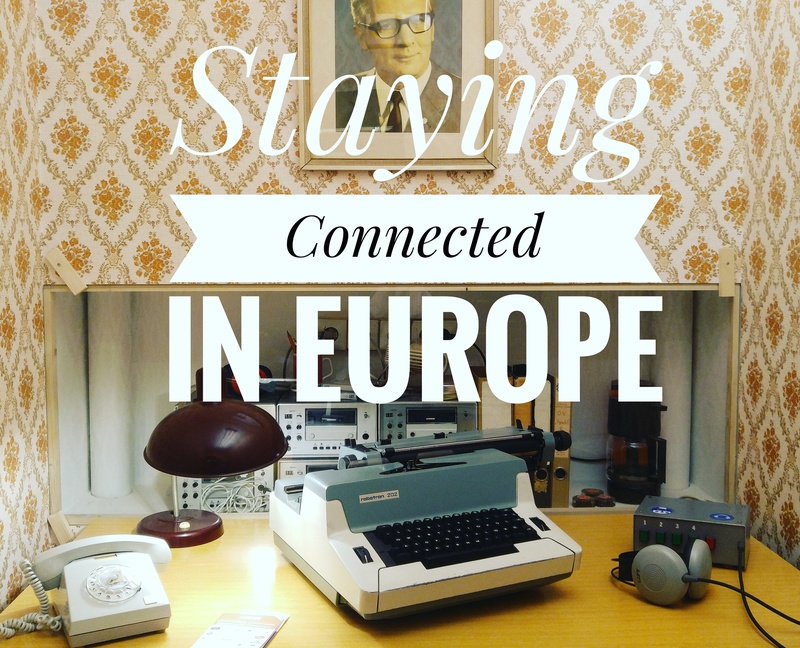 You may check out this link for other countries that you can visit using a Schengen Visa. I hope you learned a few things from this post and that this helps in your preparation. Goodluck on your application and planning! 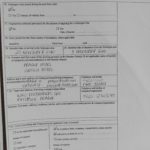 Ive gotten the schengen visa 3 times at a validity of 1 year each… Do you know if they can do any longer, or 1 year at a time is longest they can do?